Spring. Spring. SPRING. What can I say, it’s just the best. I love it here in the foothills. Even though I know it comes – every…single….year… ha! it still surprises me how uplifting it feels when the spring flowers and bulbs start popping and the hillsides get so filled with every kind of green imaginable…. I find myself taking the long way anytime that I can just to spend more time out and about, seeing what’s around each corner. I love to get lost in the reverie of the new, and the opening. 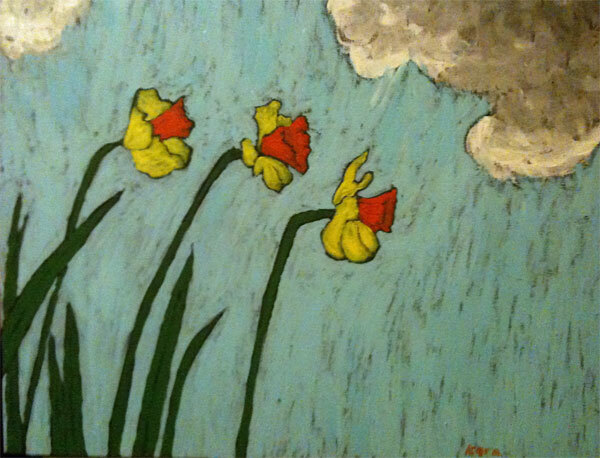 Yesterday the daffodils seemed to be calling the rain down from a thoughtful cloud…..